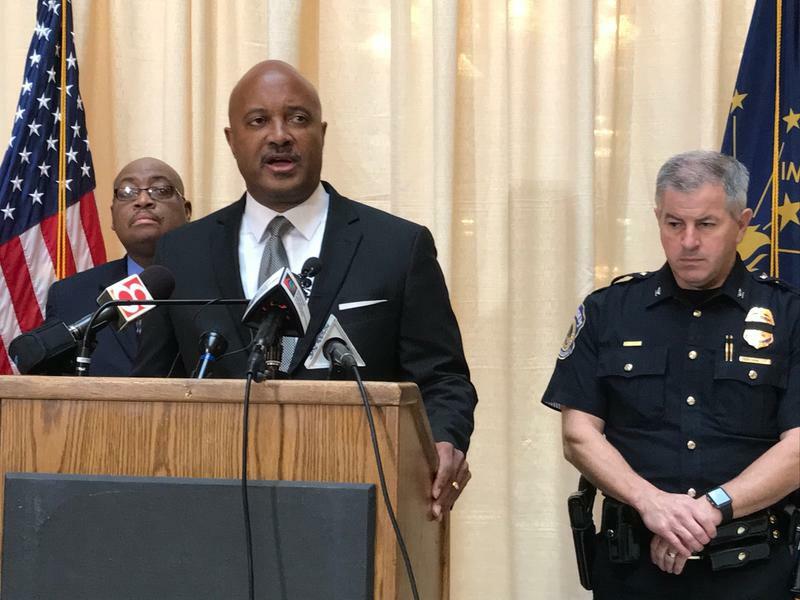 Indiana’s Inspector General will investigate sexual misconduct allegations against Attorney General Curtis Hill. Lori Torres announced Friday her office will look into the accusations after the governor and legislative leaders requested the inquiry. Three legislative staffers and a state lawmaker say the 57-year-old Republican official groped them at a party in March. Hill allegedly put his hands under the lawmaker’s clothes and grabbing her buttocks twice. Hill released a statement, calling for a "fair and thorough investigation" into those allegations. "I now stand falsely accused of some of the same crimes I spent 28 years prosecuting," Hill said in a statement. "Yet without a thorough investigation – without the right to face my accusers and review the evidence against me – I am convicted by public officials demanding my resignation." In his statement, Hill said the inspector general would not conduct a fair investigation into the allegations, and instead called on the Marion County Prosecutor's Office to investigate. "Once the investigation is complete and I am exonerated, I would hope that my good name is properly restored with the same vigor with which it has been tarnished," Hill said. This story has been updated with Attorney General Curtis Hill's statement.